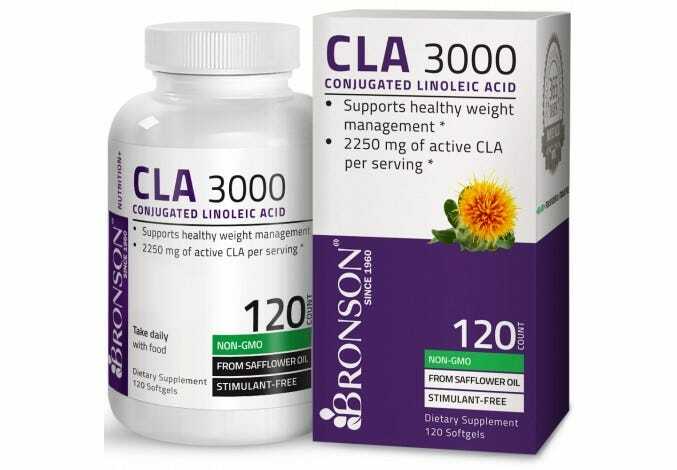 Conjugated Linoleic Acid (CLA) is a fatty acid found in safflower oil and is not produced in the body. 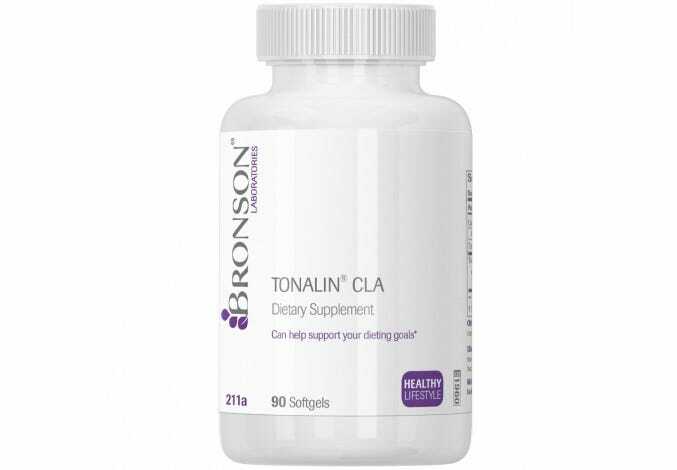 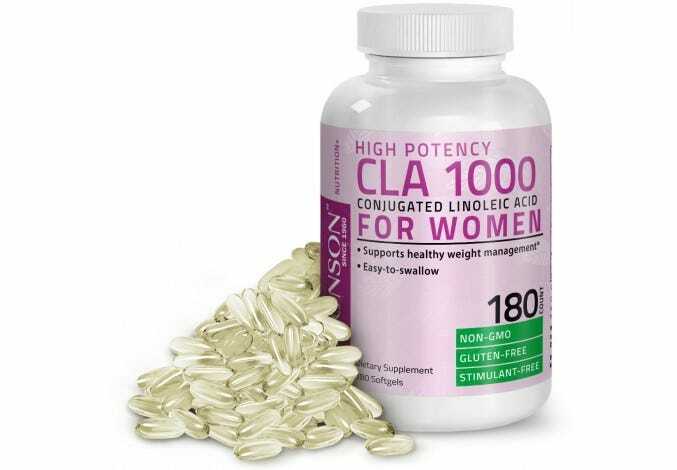 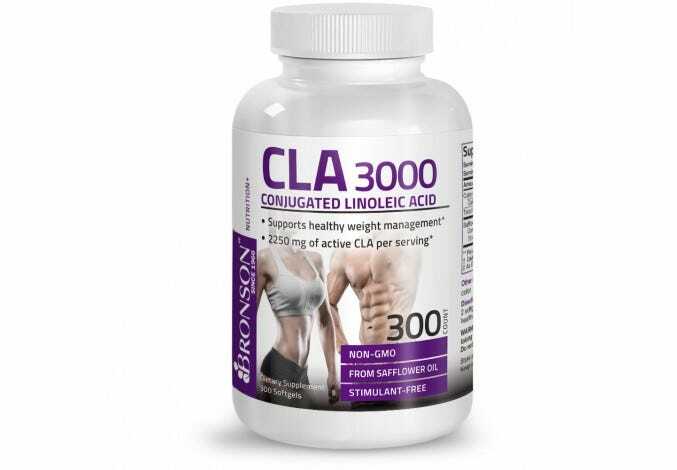 In clinical studies, CLA has demonstrated ability to improve body shape and reduce fat in conjunction with a healthy diet and exercise routine, supporting weight management. 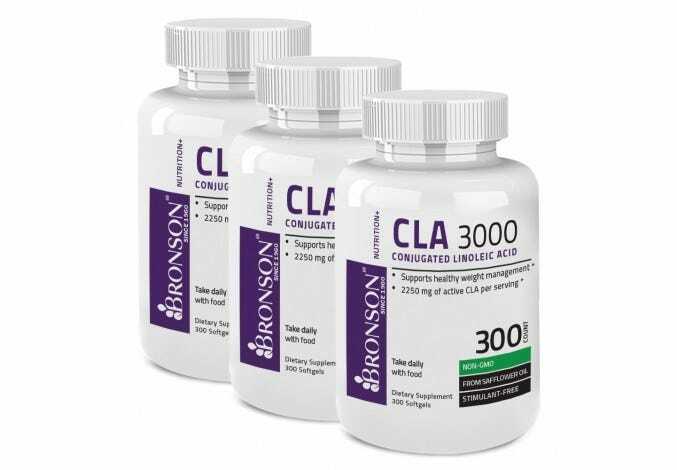 * Bronson Laboratories researches and evaluates all products, each one undergoing numerous tests during manufacturing, assuring you receive the most effective CLA available.